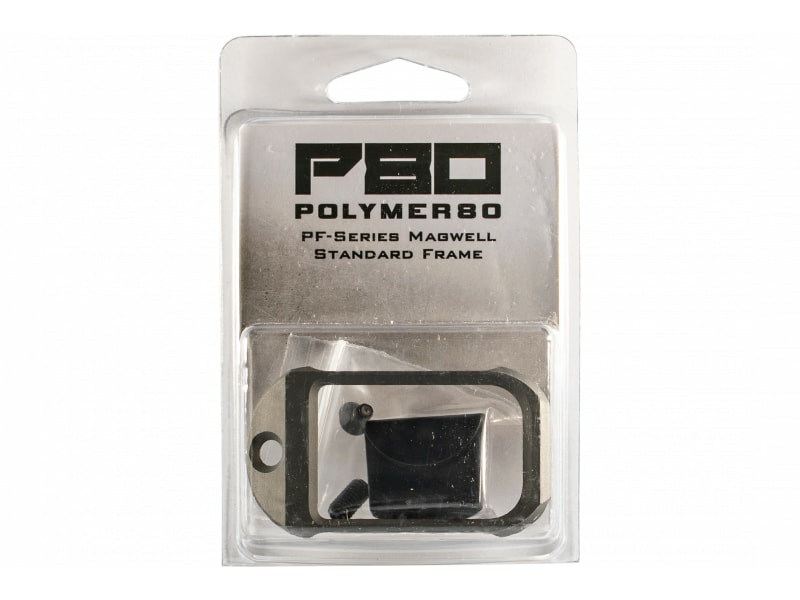 Polymer 80 INC CPMWSGRY: Perfect for everyday carry, the PF-Series Magwell is precision machined from 6061-T6 aluminum and hard anodized. 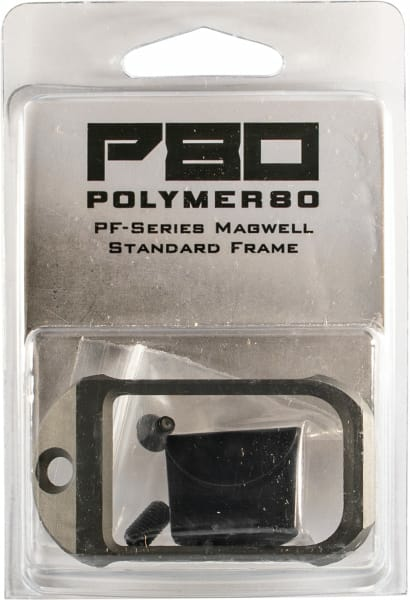 The wider target area allows faster and easier reloads, and aggressive styling enhances the aesthetics of your PF-Series frame while maintaining a low profile. Included is a grip plug and hardware. 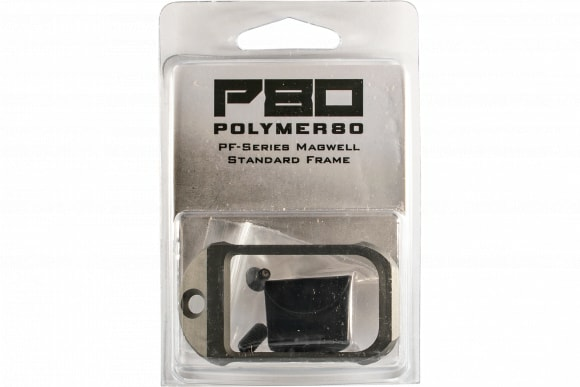 This model has a gray finish and is compatible with Glock 17.